Keeping up with The Caseys: Exciting Announcement with a Freebie! Exciting Announcement with a Freebie! I've have been patiently waiting to be able to make this announcement. And by patiently waiting, I mean anxiously excited. A few months ago I signed up to be a Designer for Origami Owl. Because this company has only been out for over a year and has extremely unique jewelry, it became extremely popular very quickly. I was put on a waiting list for a short while and on this past Monday, I found out that they were ready for me to join the team! Step 1. 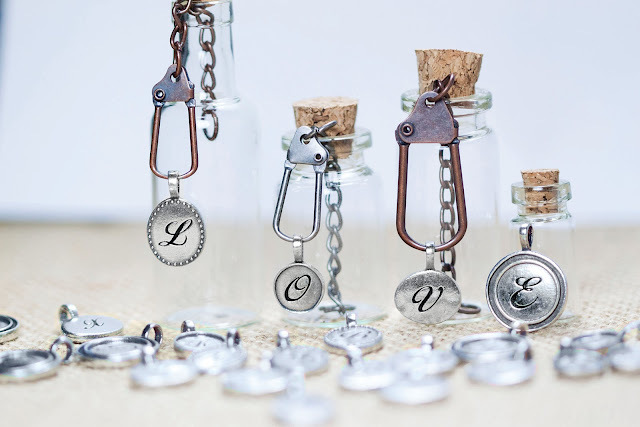 You can browse over 100 charms and select only the ones that you love. Secondly, you choose a locket that suits your style. Step 5. Add your dangles!!! For those of you that aren't into the locket idea, we have a ton of different other options. 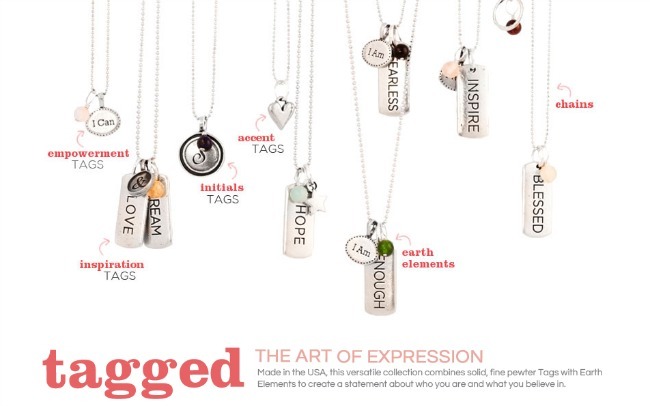 The dangle collection and tagged collection are limitless! 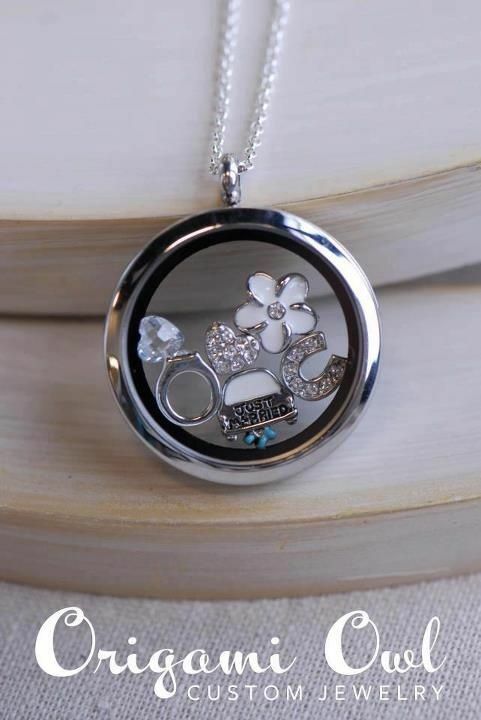 Origami Owl has nailed it with being able to make you a truly personalized and one of a kind piece of bling! 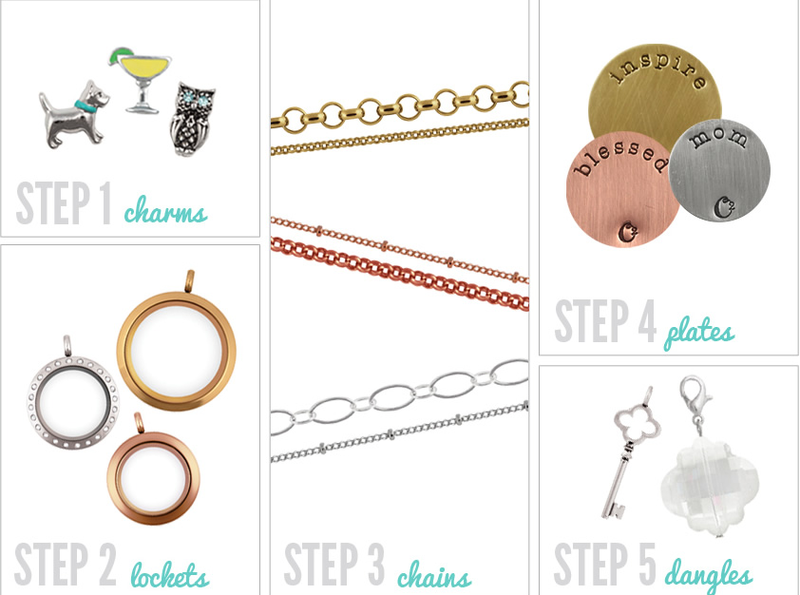 To kick off my new obsession, I will be hosting an online party starting today AND for anyone who spends $50 or more I will be giving you a free charm of your choice to add to your locket! *****Please make sure that upon check out, where is states "jewelry bar selection" you select "Jessica Casey's online launch party" in order to receive your free charm! 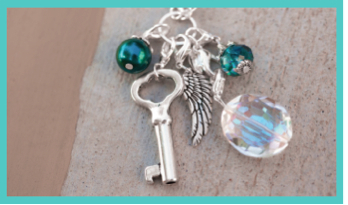 **Please send me an email at JESSRDH80@GMAIL.COM after placing your qualifying order, letting me know which charm that you want! Stop on by and good luck making decisions! If at anytime in the future you would like to make a purchase, I have added a button to my page in the upper right corner, directly linking you to my site! 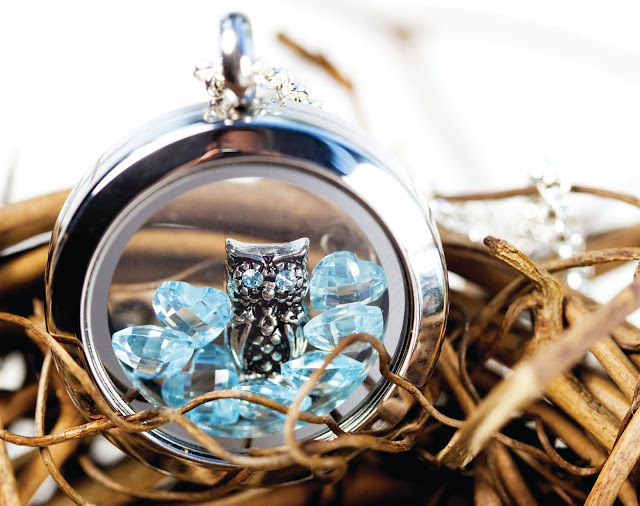 If you are interested in joining the Origami Owl family, feel free to ask me any questions! I LOVE these but haven't purchased one yet... I think I need to buy one from you! I'll be shopping later today! I have been wanting one of these for a long time! I now know who to get one from! I just placed my order, but I don't have your email to let you know which charm I want for free. Can you send it to me, please? how fun!!!!!! I love these and have seen them before! I am in love with the tagged expressions, I need them! ;) Congrats on your new adventure, I will for sure be a customer!!!!!!!! Congrats!! That is exciting news. I plan to check them out when I get back to Boston - no wifi in NH! !